When I did my Iwata send-off a few weeks ago, the videos for that week were about the man himself. However, it would be neglectful to ignore the games he was involved with. While working at HAL Laboratory, Iwata served as Director for the early games in the Kirby series, which was created by Masahiro Sakurai of Super Smash Bros. fame. 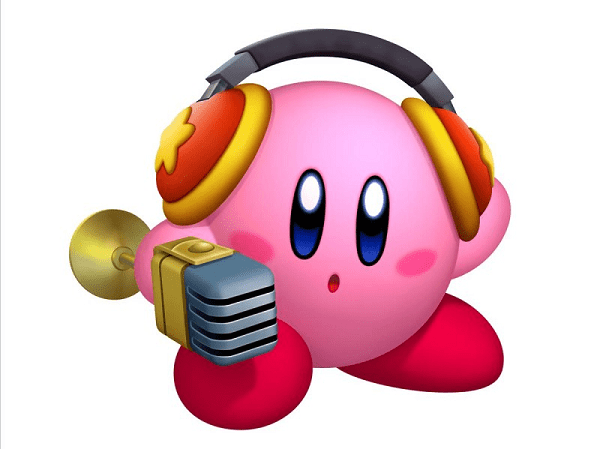 Kirby is pretty much the opposite of what you’d expect in a modern video game hero. Instead of being buff and burly, he’s a cute little pink puffball whose only power is eating things. Although, his depictions in the North American artwork often made him look mean and tough for some reason. And if you think that’s bad, you may not want to watch some of the videos that the oprainfall Retro Commercial Research Team–in other words, me–dug up. So Kirby fans, enjoy these TV spots that span the entire series, from new entries to the classics. Is Dragon Ball Super Made With Flash?